You are here: Home / Probate - Administration / Probate Attorney Fees – How Much Does Probate Cost? When meeting with prospective probate / administration clients, the most often asked question is “how much are the legal fees going to be?” Of course, the answer depends upon the facts of the case and how complicated the required legal work is. Also, the fee depends on how much work the executor / administrator is willing to do on his or her own. 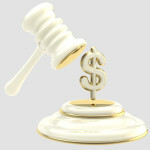 It’s important to know that the legal fees are charged to the estate and not the executor or administrator personally. While some states have laws that set the attorney’s fees, New York does not and it’s up to the client and the attorney to agree on what the fees will be. Even in states that do set the fee, many attorneys charge less than the maximum. No matter what arrangements are agreed to, it is important to get a detailed written retainer agreement that sets forth the fees and the scope of the work to be done. Under this type of arrangement, the attorney bills for the work performed on an hourly basis at a set rate. For example, if the probate or administration matter is billed at $300 per hour and your matter takes 20 hours of work, the cost would be $6,000. The benefit of an hourly retainer is that the estate is only billed for the work performed. If the executor is willing to do some of the work (e.g., collecting assets, negotiating with creditors, dealing with the beneficiaries, etc. ), legal fees could be kept to a minimum. On the other hand, if the executor is unable to take on the work or the matter is too complex, the legal fees can be quite high. This is often unavoidable when there is litigation involved. Another drawback is that some clients may avoid seeking the attorney’s advice for fear that they will incur fees. Hourly rates vary depending upon the attorney’s experience, expertise, location and other factors. Some attorneys will agree to take on a simple probate or administration matter on a flat fee basis. A probate or administration case is simple where all people involved are in agreement and willing to consent. There are no individuals whose whereabouts are unknown and no minors are involved. The most likely scenario is that the decedent was survived by a spouse and adult children. 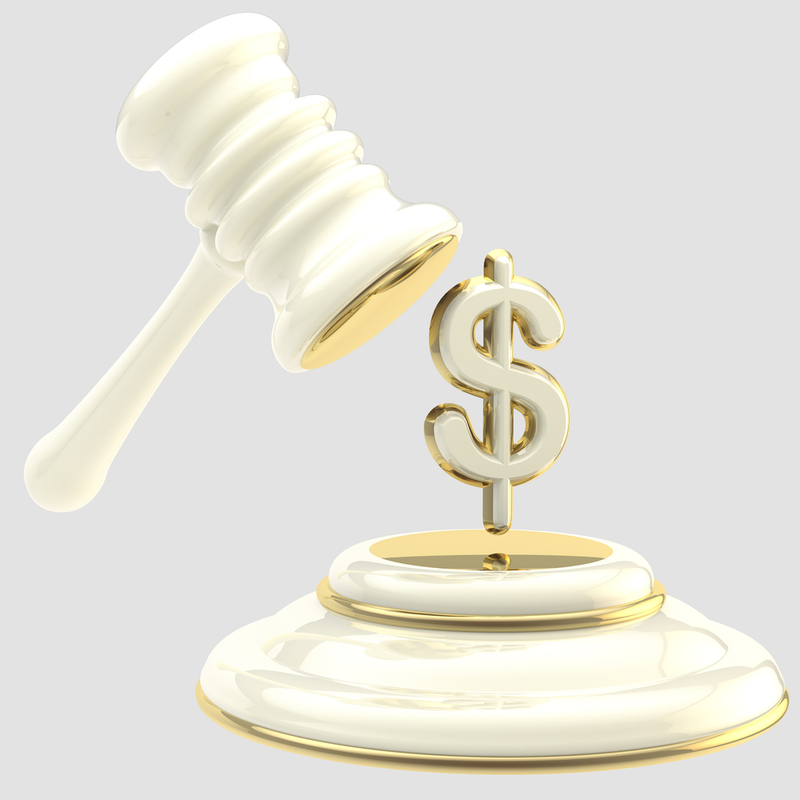 If there are some small complications, the attorney may agree to a higher flat fee arrangement. Most flat fee agreements spell out exactly what work is included as well as what would be charged for any additional work authorized by the client. Some clients prefer this method of billing because they feel more comfortable asking questions during the process without the fear of running up the bill. It’s important to note that flat fee arrangements often do not include fees charged by the court, recording fees, appraiser fees, etc. Attorneys may offer an arrangement where the legal fee is a percentage of the value of the estate no matter how much legal work is done. For example, if the fee is 5% and the estate is valued at $1,000,000.00, the fee would be $50,000. The fee remains the same no matter how much or how little work is actually performed. This type of billing may be beneficial where the estate is very complicated or where there is an expectation that litigation will be involved. Usually, in a percentage fee situation, the executor will allow the attorney do all the estate work from beginning to end.